Official 0.5.11 Patch Notes are out and the Public Test for 0.5.11 will be running in the next week. You can expect the patch to come out mid September. 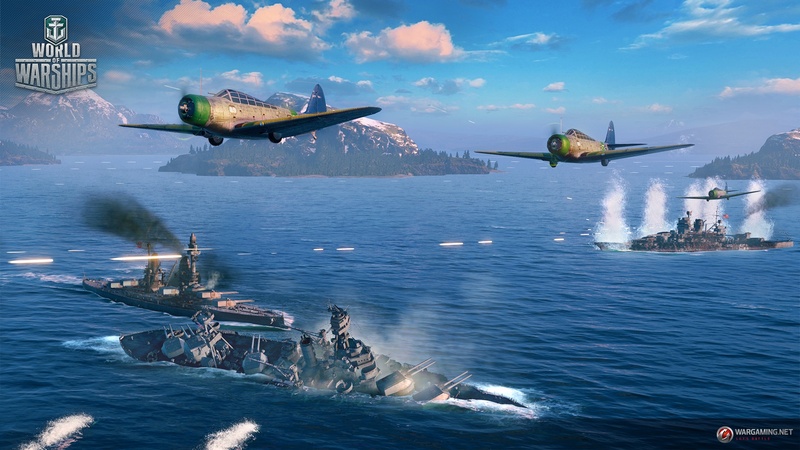 The Public Test will be running from 30 August at 18:30 CEST until 5 September at 15:00 CEST. Keep in mind that this is a testing environment and unannounced maintenance and patch deployments can happen at any time during the Public Test phase. 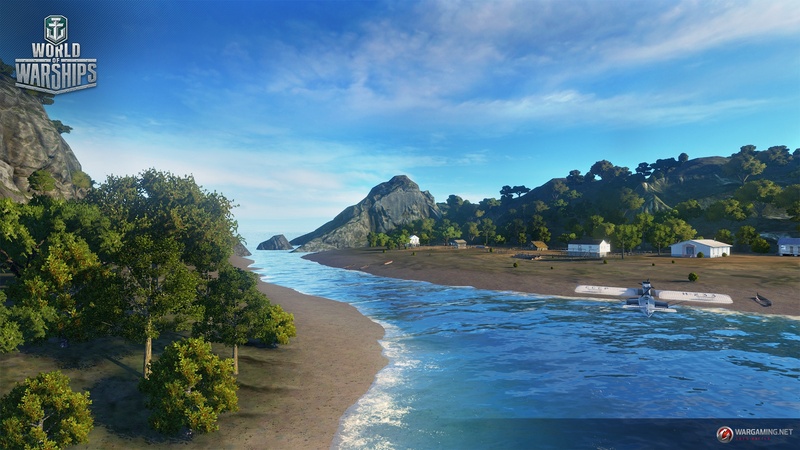 What to expect in Public Test 0.5.11? 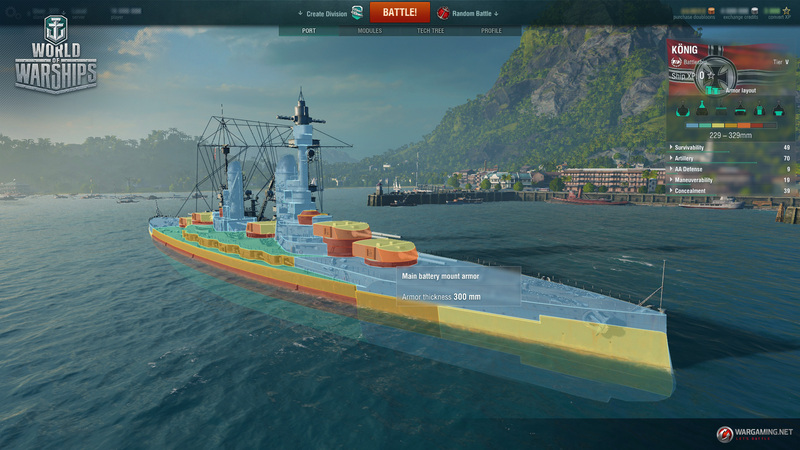 The armour layout is displayed only for ships that are owned by the player. Players that gain control over the largest circle are only capturing this area. Players that gain control over the middle circle are capturing both this area and the largest circle. Players that gain control over the smallest circle are in fact capturing all three areas at the same time. 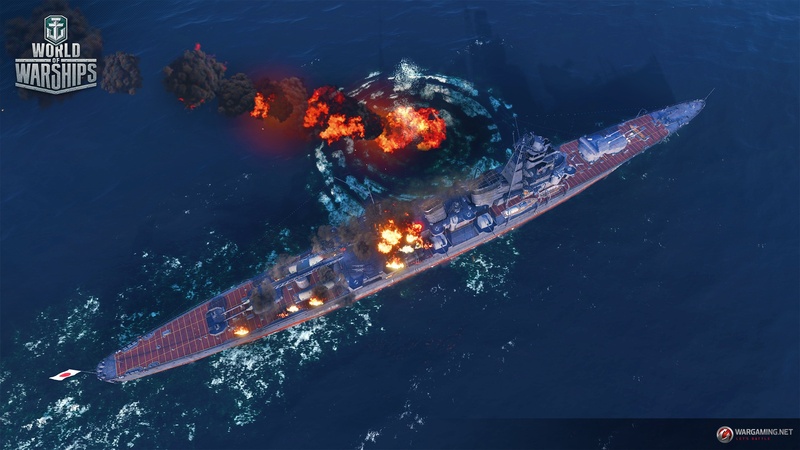 A dynamic icon labelled “Cyclone” and a warning that spotting ranges will be decreased. A warning and a countdown timer that will be displayed before the start and end of the cyclone. The exact moment when the warnings will be displayed will be determined based on the results of the Public Test – your feedback will be invaluable! 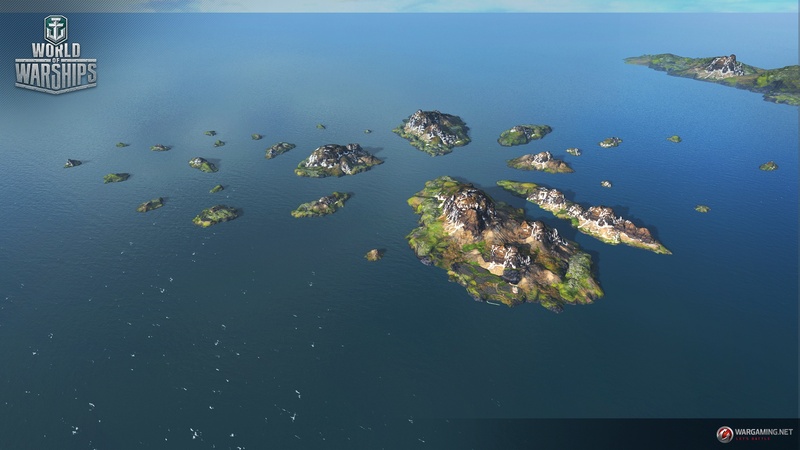 A new map named Archipelago has been added to the game. 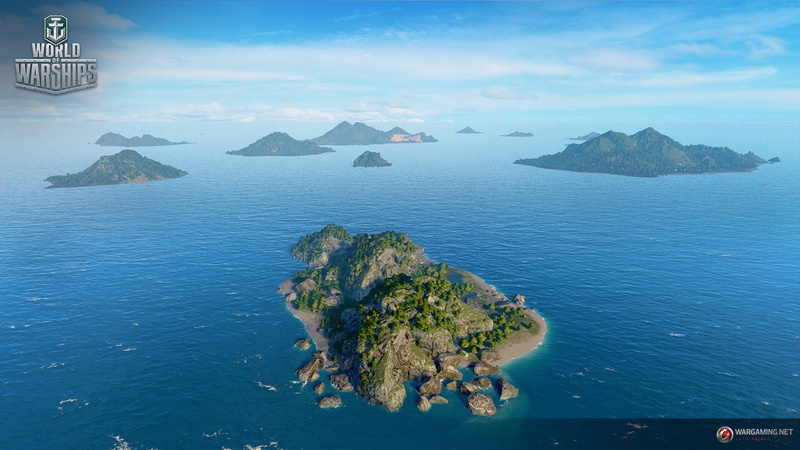 The map is located between the Far East islands in the Northern Pacific. This calm region used to be a safe harbour for scientific research, but now it has become the arena for vicious naval battles. The Land of Fire map has been changed. 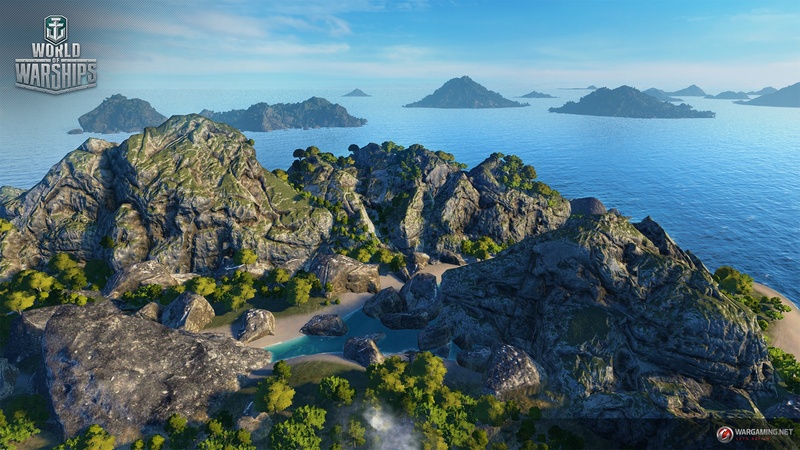 Our research and your feedback have shown that this map caused difficulties to a large group of players, mainly because of the location of several of the islands. 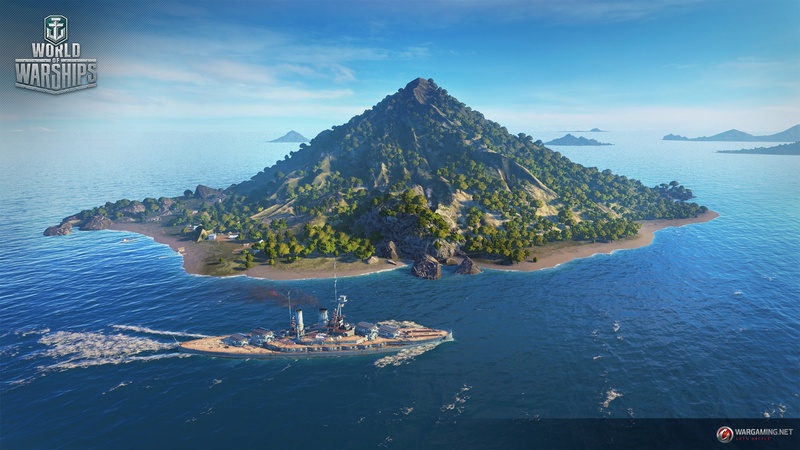 The changes applied in the update 0.5.11 Public Test are aimed at keeping the originality of the map, as well as making its gameplay more enjoyable for every ship type. The Shatter map has also been changed. 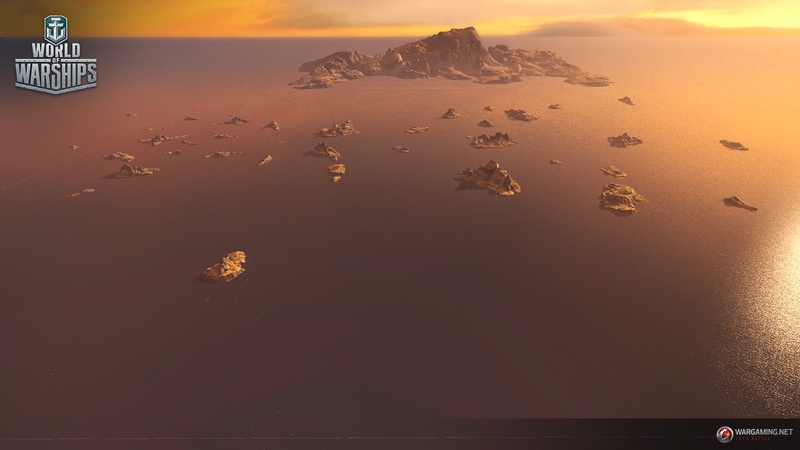 Our research results have shown that it is one of the hardest maps to play on in the game. Many aspects of this map require a high skill level, as well as planning the team’s actions in advance. 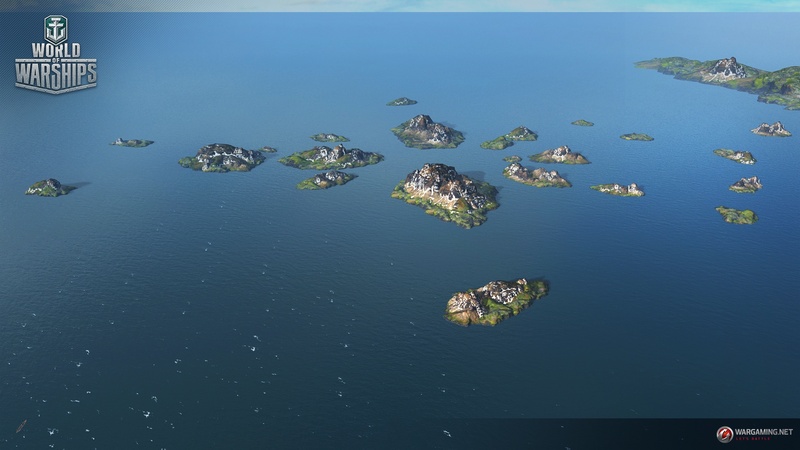 The main goal of the change applied in this update is to make the gameplay more enjoyable for various ship types, while still retaining the map’s distinctive features. 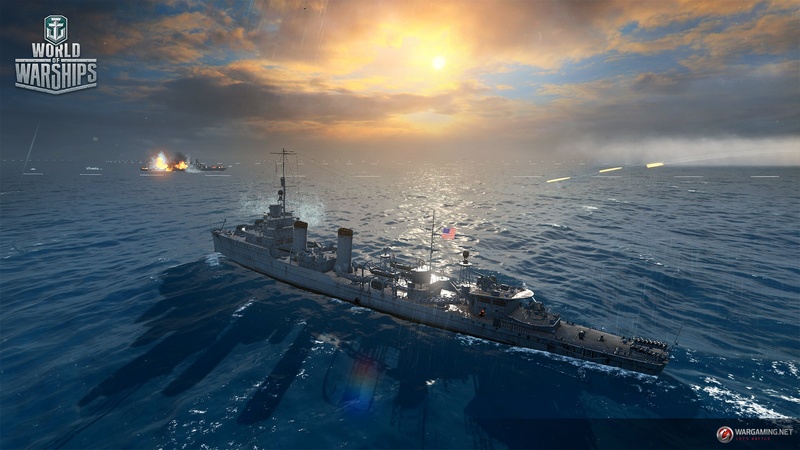 The reload time for the “Surveillance Radar” consumable has been lowered to make cruisers more effective against destroyers. 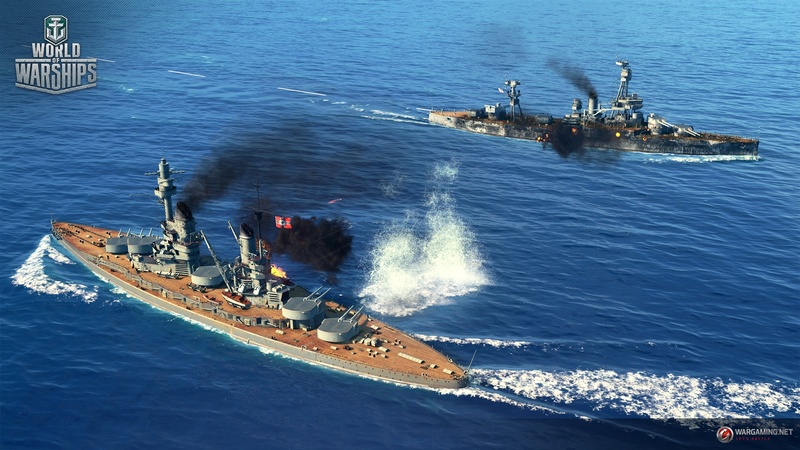 “Hydroacoustic Search” and “Defensive AA Fire” consumables are now placed in different slots, which will allow cruisers to choose both in order to strengthen their supporting role. USN fighters’ ammunition capacities have been increased by 30%. This change will make fighter configurations stronger, thus making US carriers’ roles more team-oriented and focused on protecting allies. 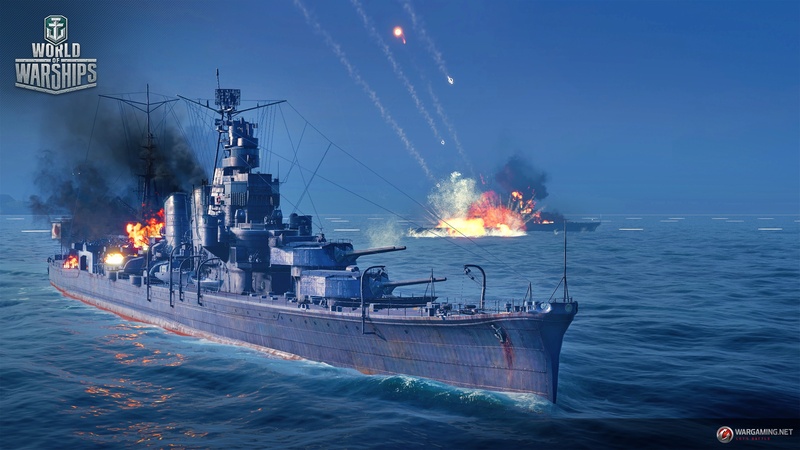 Switching between Port, Modules, Tech Tree and Profile tabs in the Port has been optimised.